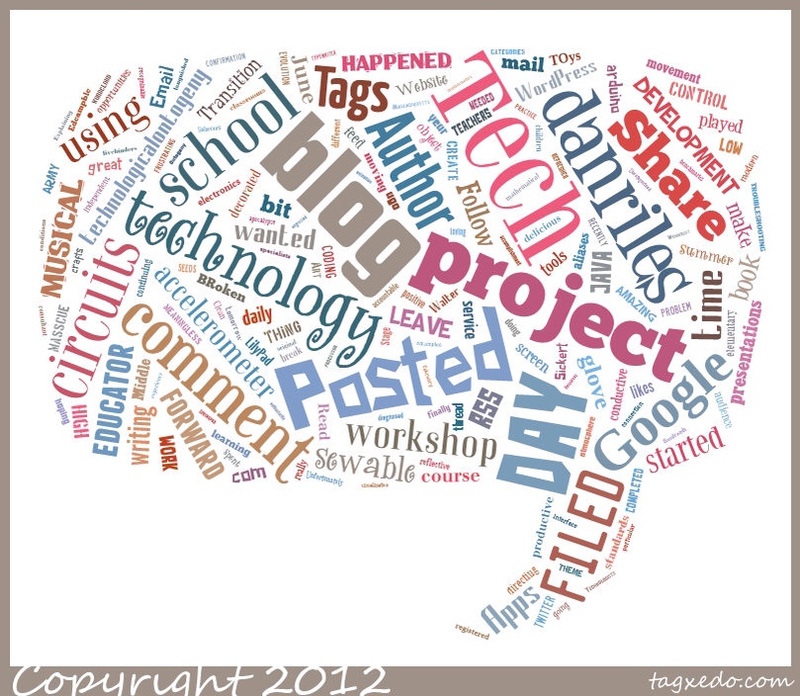 Today we talked about web 2.0 and Google Docs. There were many things I already knew, but there were plenty of things I had not seen before. In addition, the teaching about docs was priceless as I will be doing the same at the beginning of the school year with the faculty of my school. Great to see it done while wearing this lens.